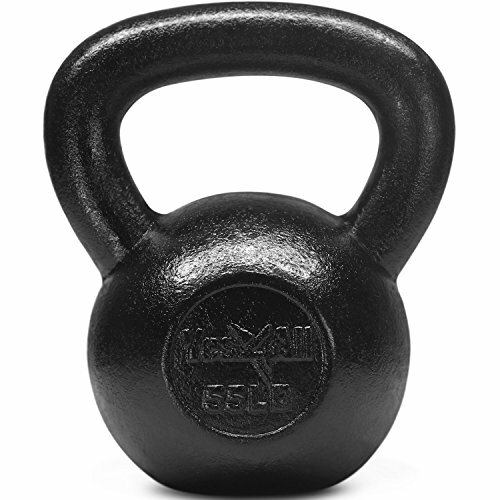 If you have any questions on using kettlebells for physical preparedness, please post them here and I will do my best to answer them. Thanks much. 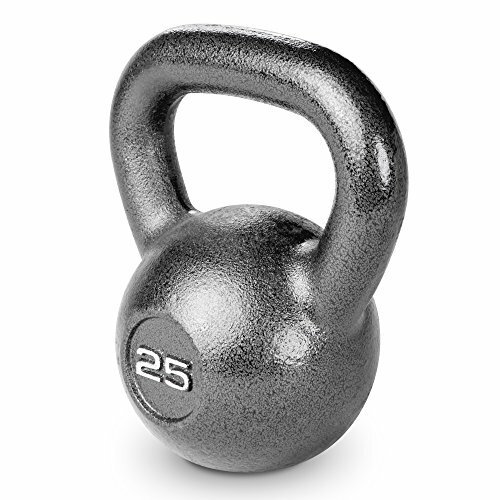 I’ve been looking for a way to improve my upper-body strength and a kettlebell sounds like it’d be ideal. I don’t have the space or motivation for a weight-room. You asked for questions. 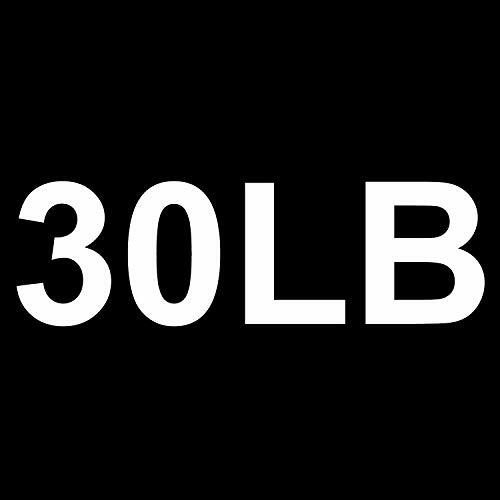 How about recommended weights? Do we need several and, if so, which? Suggest some Kettlebell exercise/s for flattening the tummy !! Thanks! The specifications from the gadget haven’t been released formally yet. 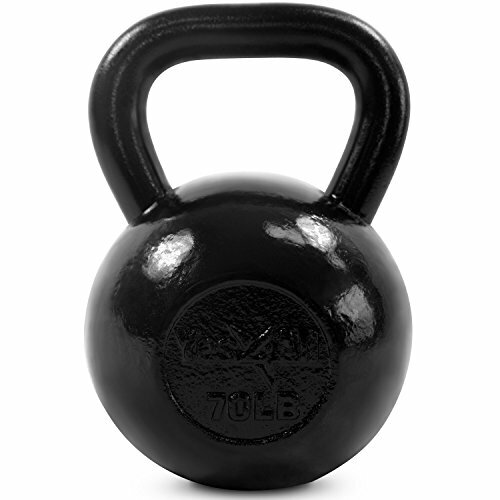 Love my Kettlebell and my KB workouts. Never thought of cooking on it. Just find your blog first time and it is great. I like it. I may write someday about how to survival in very cold weather. I have almost 40 years knowledge how to survive here where winter is very cold and summer hot. Survival life is great.